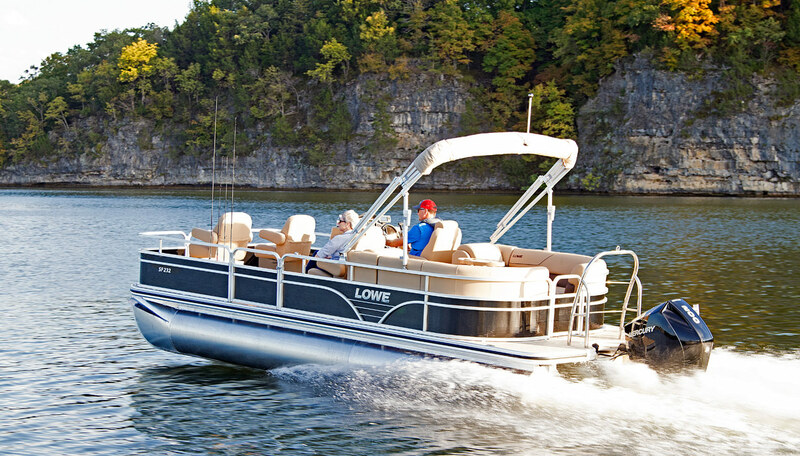 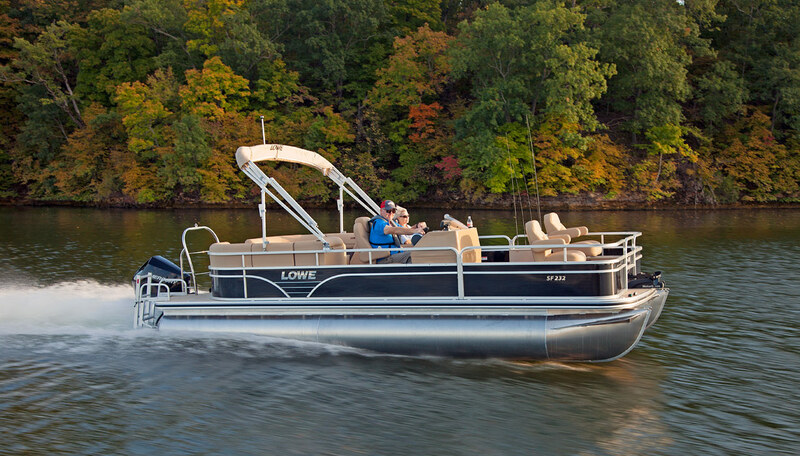 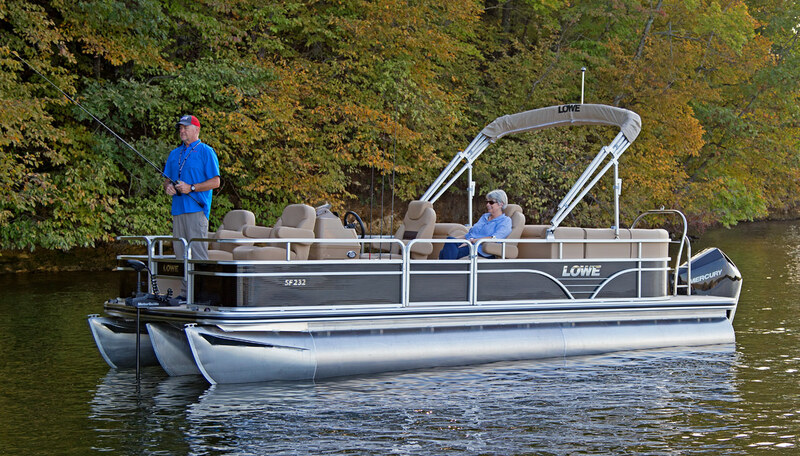 Chase big fish or soak up major rays: The Lowe Sport Fish 232 pontoon boat is well outfitted for both. 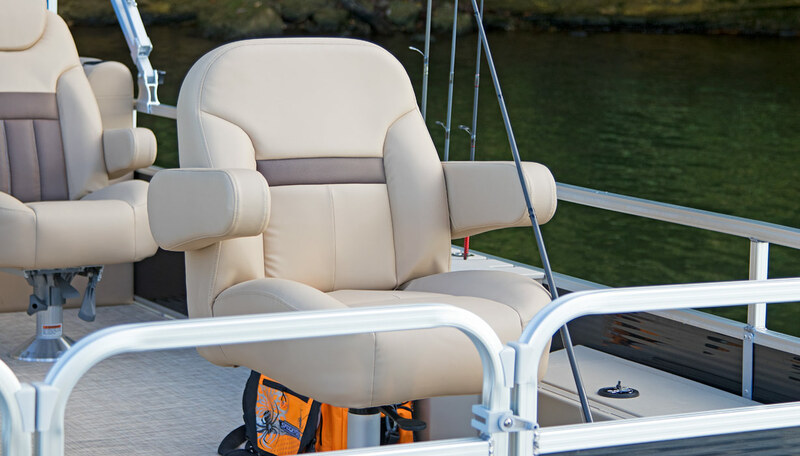 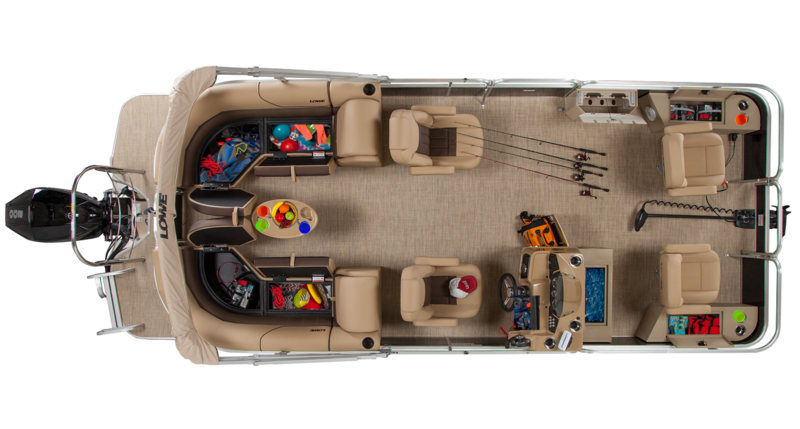 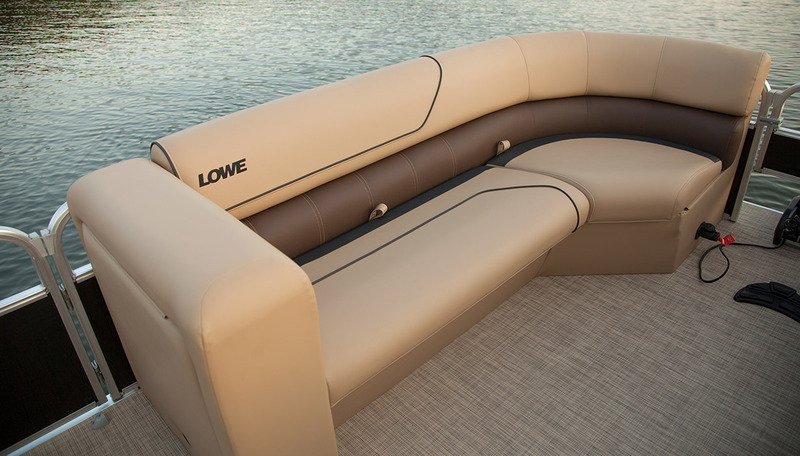 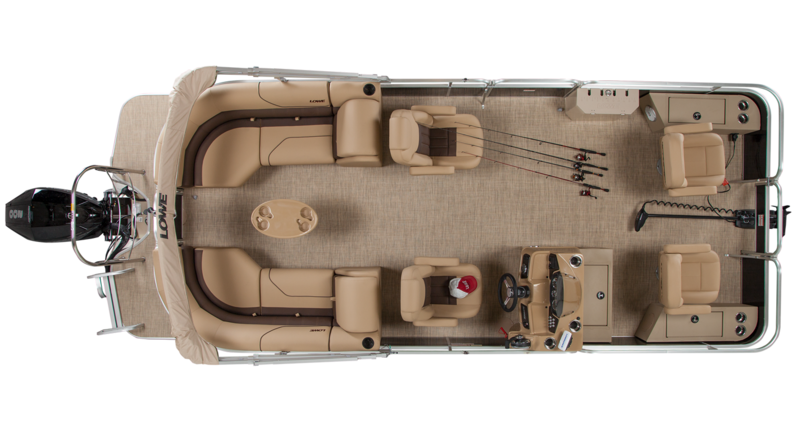 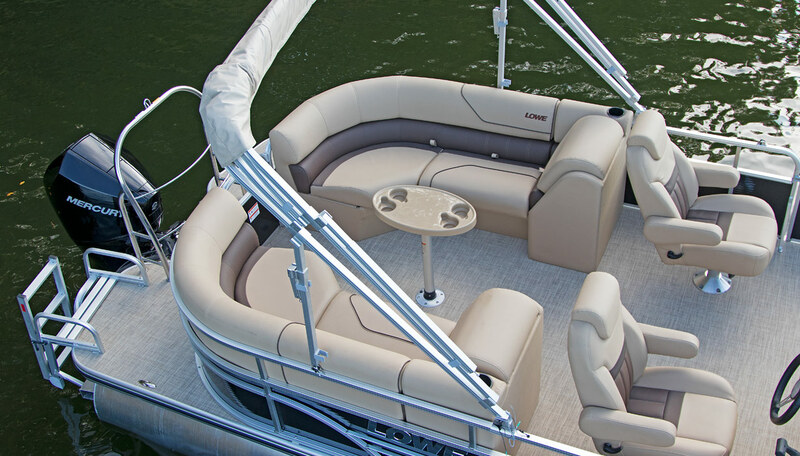 Plush dual bow chaise lounges offer a great place to kick back, while aft pedestal seats let anglers get down to business. 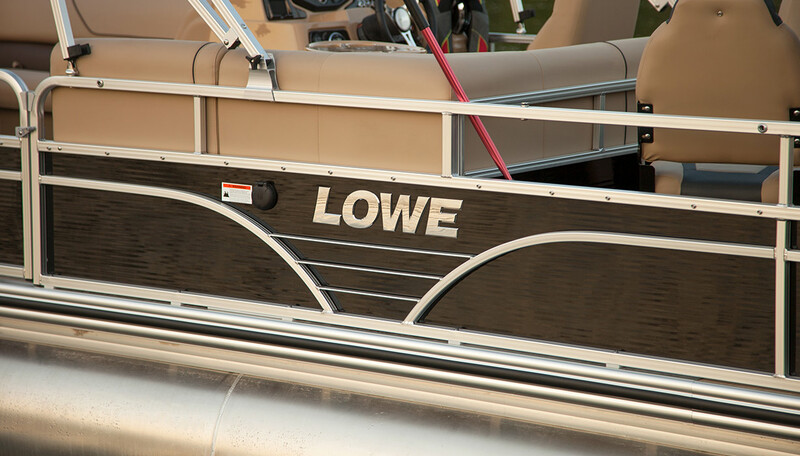 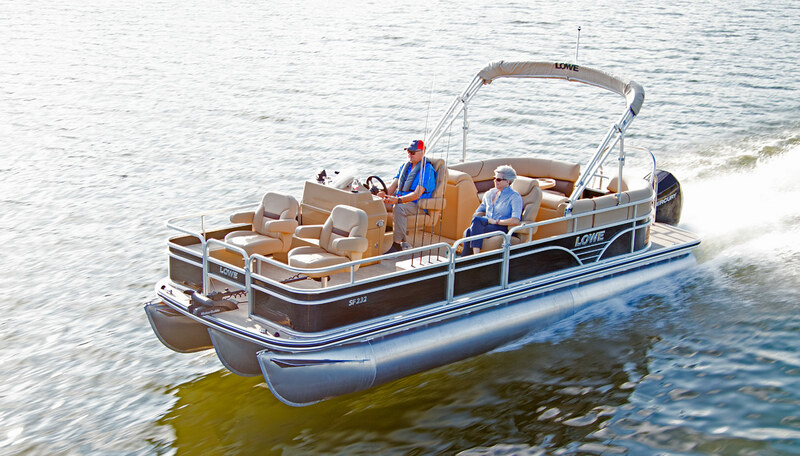 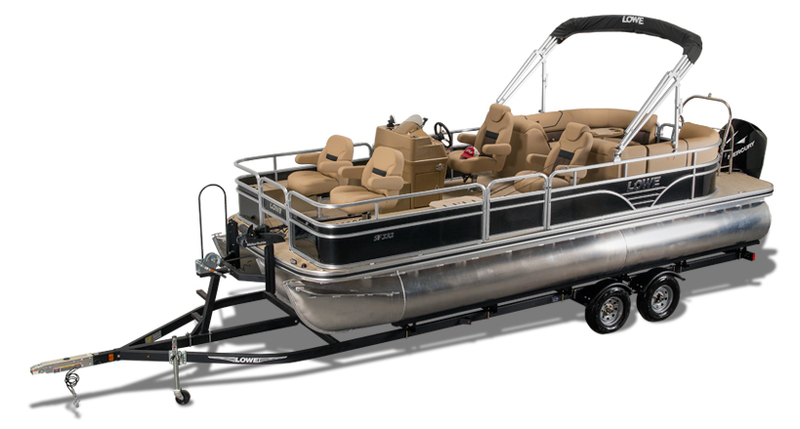 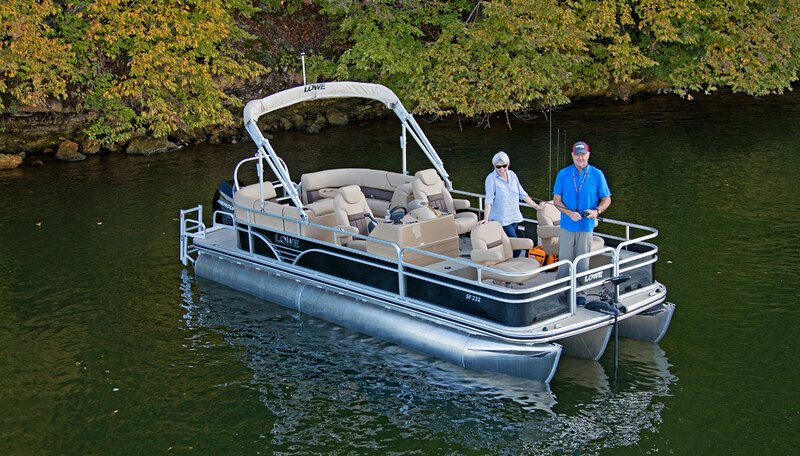 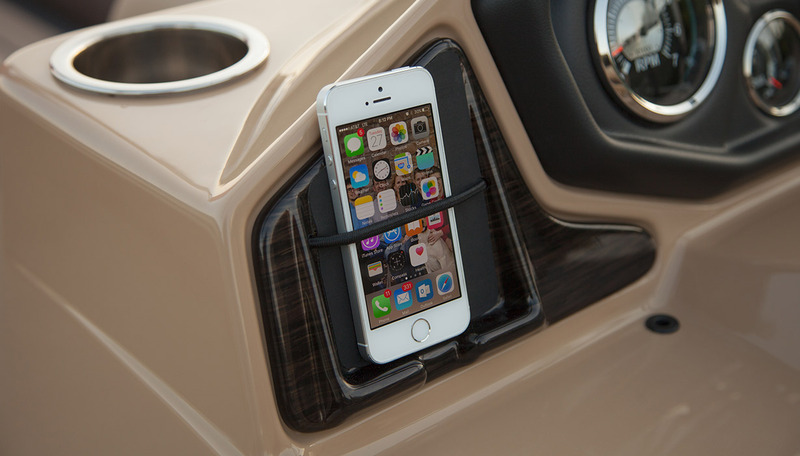 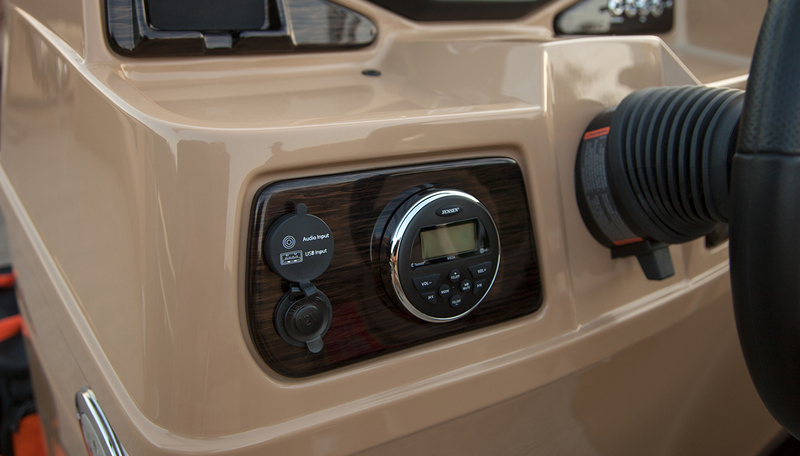 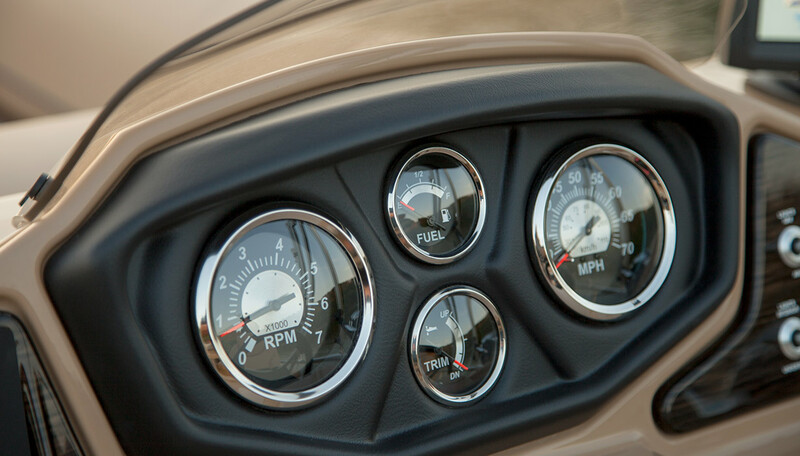 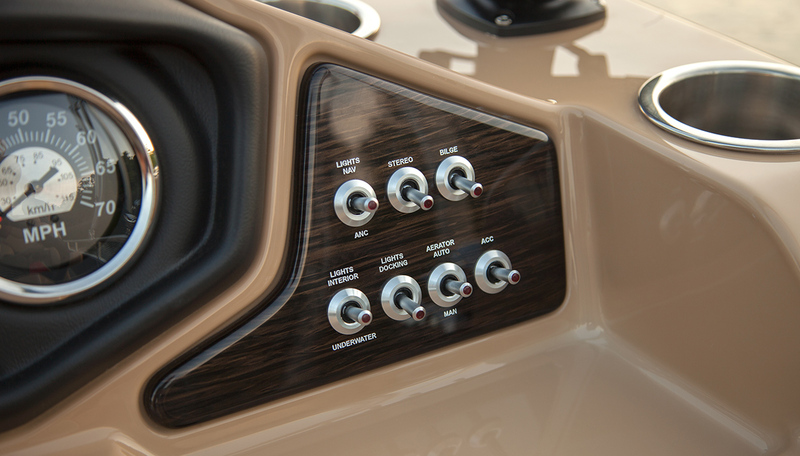 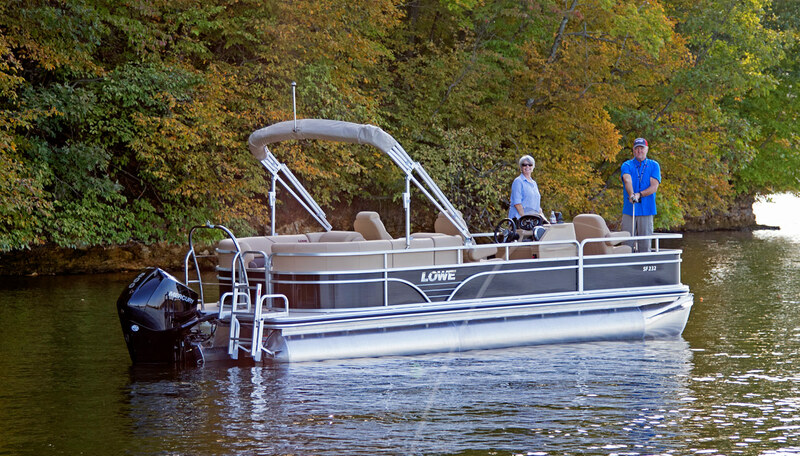 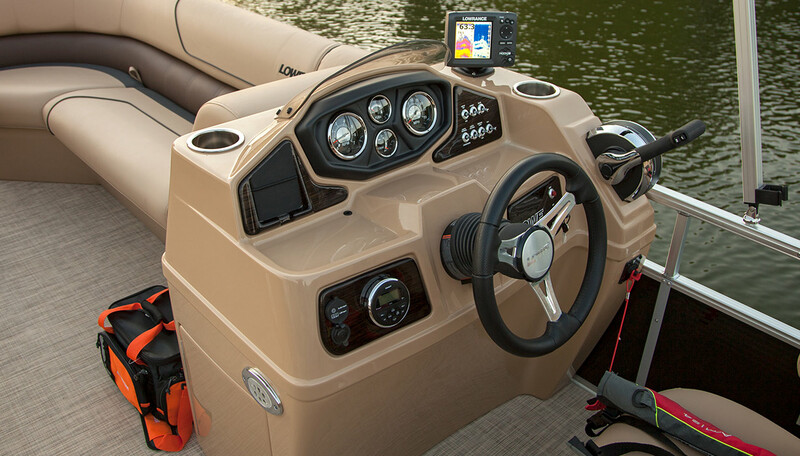 The top fishing pontoon boat specifically designed for anglers and watersports enthusiasts features legendary, durable Lowe construction—for good times that last and last.